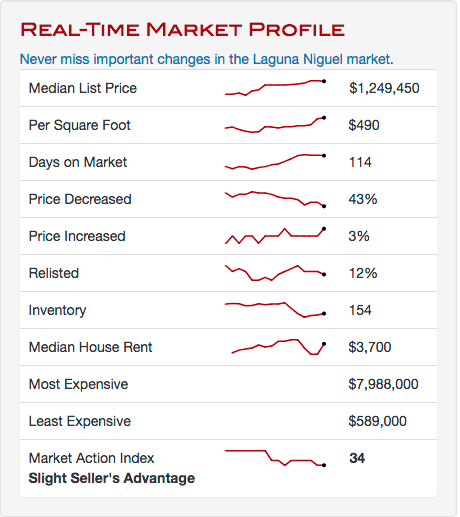 This week the median list price for Laguna Niguel, CA 92677 is $1,249,450 with the market action index hovering around 34. This is about the same as last month's market action index of 34. 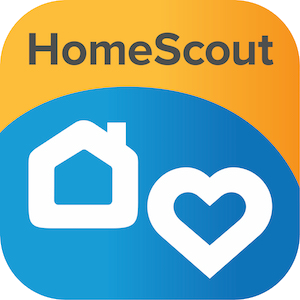 Inventory has held steady at or around 154.